PROLOGUE: THE JEDI KNIGHT ? The surviving Jedi have withdrawn to their ancient homeworld of Tython, where they take advantage of a fragile peace to train a new generation of guardians for the galaxy. ? 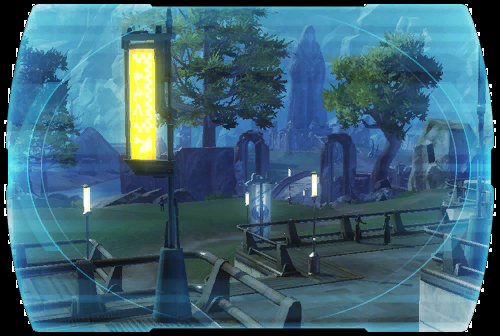 Arriving on Tython, <name>, a promising young Padawan, is pressed into service to ward off a FLESH RAIDER assault on the Jedi training grounds in the Gnarls.... ?